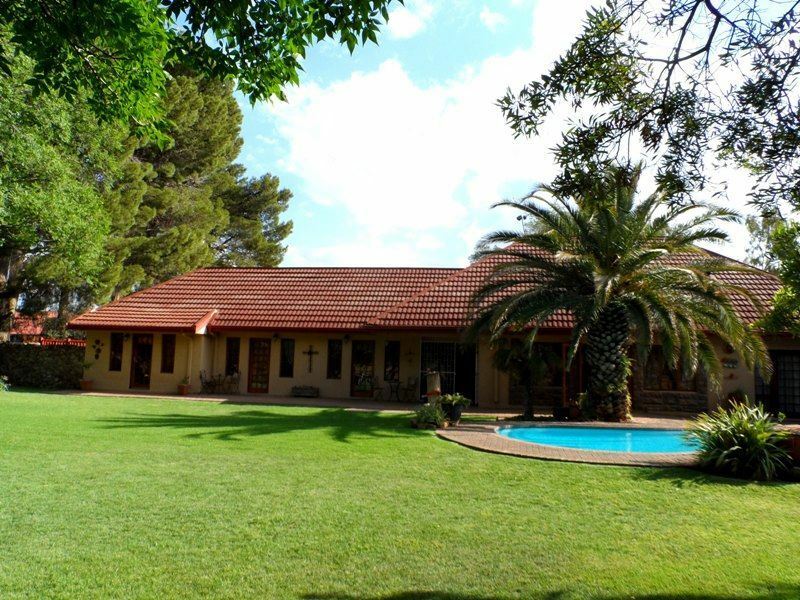 A Cherry Lane offers our guests 3-Star accommodation and is the ideal stop-over with fast and easy access to the N1 between Gauteng and Cape Town. 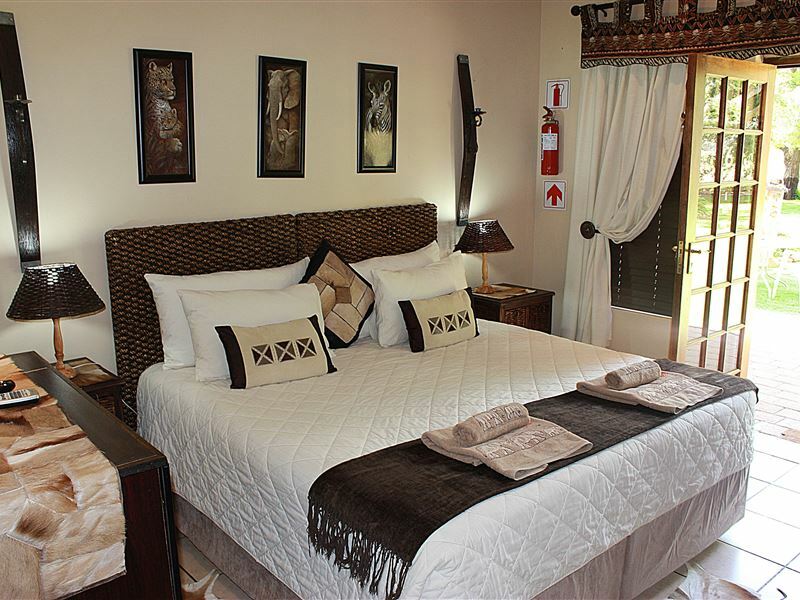 We have four tastefully furnished self-catering units and five B&B or overnight en-suite rooms. 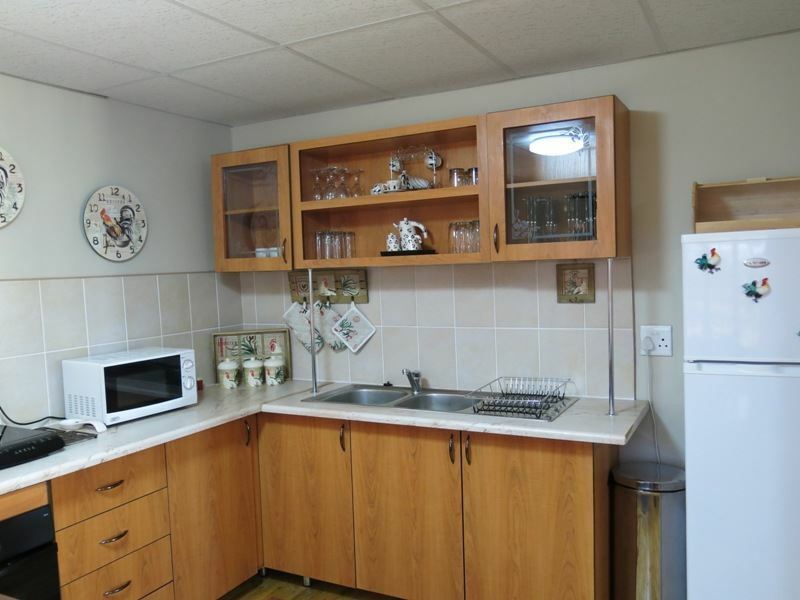 <br /><br />The self-catering units are ideal for families and are all fitted with air-conditioning, fully equipped kitchens with refrigerators, under-counter ovens, induction plates, microwaves, as well as coffee and tea facilities. 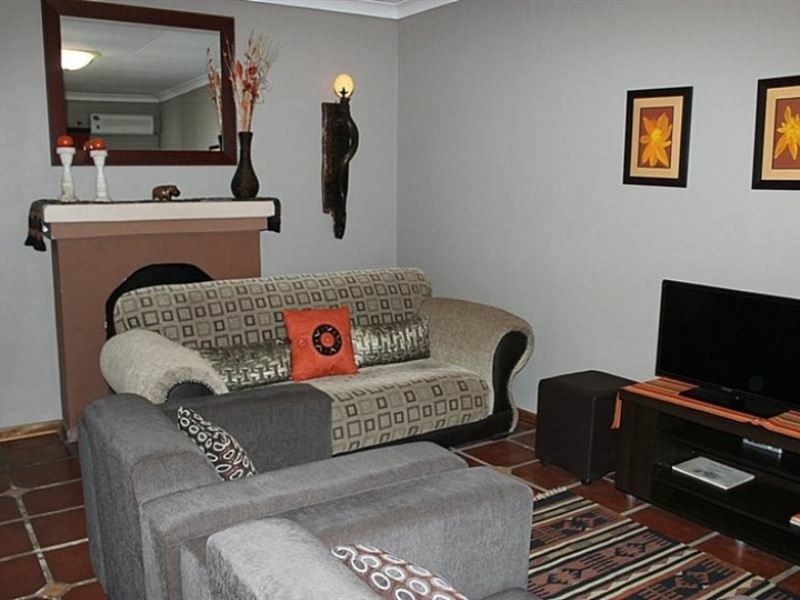 The units have TVs and DStv decoder with the hospitality bouquet which includes nine movie channels, all super sport channels and local channels. 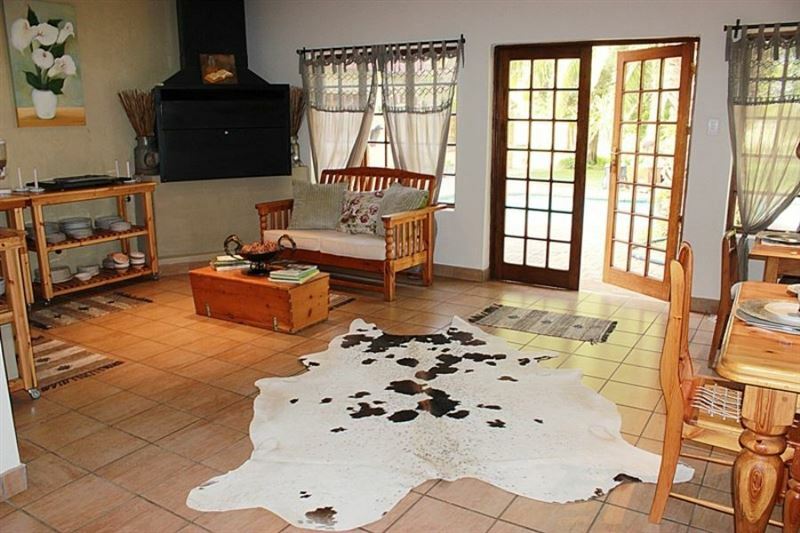 The units also have their own patio with braai facilities, surrounded by tall conifers and a beautiful garden. We also have a swimming pool, a dining area and bar. <br /><br />Hearty breakfasts and dinners on request. 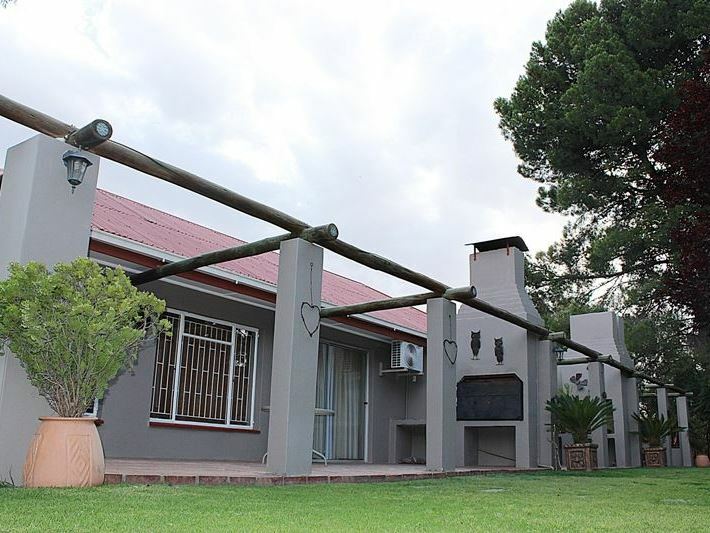 Situated in a very quiet and safe area, our guests can enjoy a braai under the open skies. Our establishment is owner hosted, there for nothing can beat the friendliness and warmth visitors receive when visiting A Cherry Lane. Extra care is taken to ensure your comfort and to give you the home-away-from-home feeling. 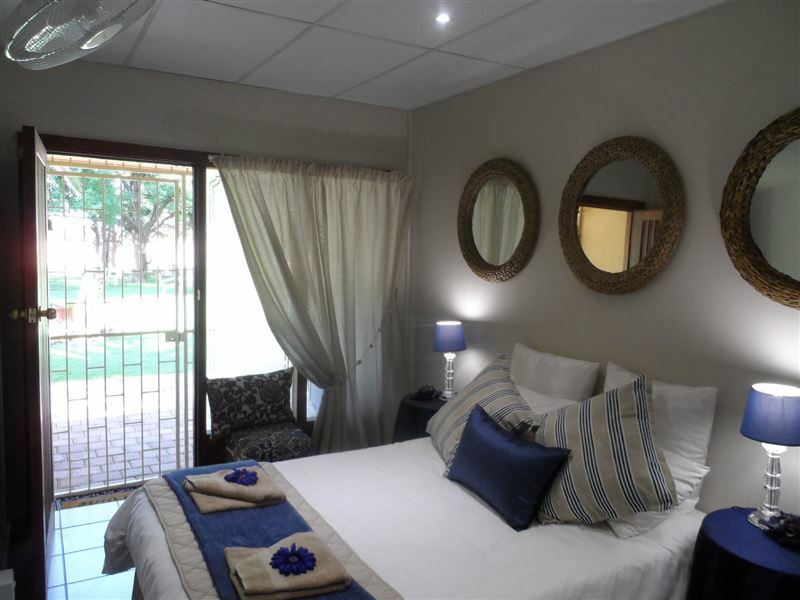 <br /><br />A Cherry Lane Self Catering and B&B are situated on a small holding only a 8 to 12 km from all major city attractions where the traveller and tourist can find peace of mind and have a good nights rest to take on the road the following day. Tranquility and peace is what you can expect at A Cherry Lane. "Very friendly hosts. Lovely accommodation. Quiet and peacefull. Will definatetely stay over again." "Stay at A Cherry Lane"
"My stay at A Cherry lane was very enjoyable. Good hosting, nice room and great meals." "Spacious and comfortable. Just what you need after a long drive." "Well appointed log cabin in secure environment. We really enjoyed our stay, but recommend that they fix the water pressure problems as taking a shower was rather hazardous." "Perfect for our stop over from Jhb to PE." "Lovely place to stay in overnight or when in town or passing by. It is clean and hosts are friendly." 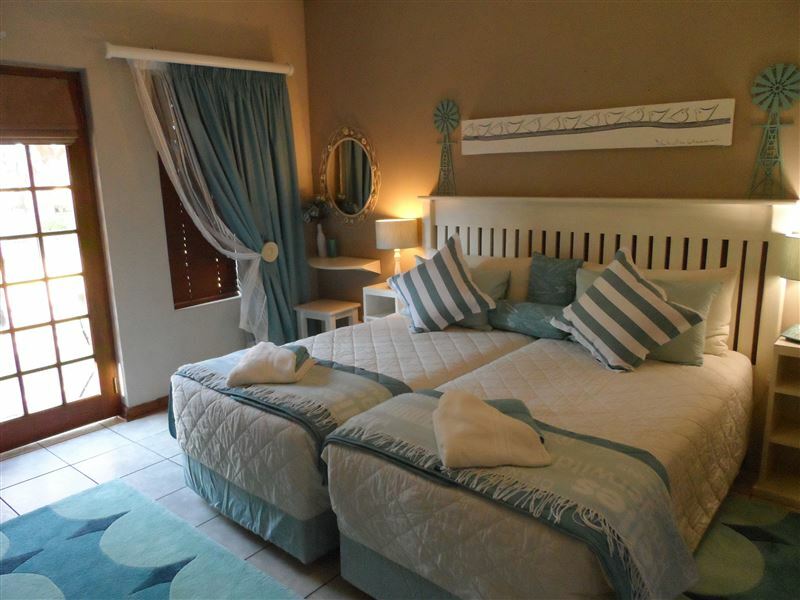 "A very welcoming overnite stay, reasonably priced and the host very accommodating & friendly as well. We simply like her attention for detail with the decor...it was nice for the kids to run around in a farm like settings. Kids really enjoyed the atmosphere even though it was just a nite wish it was a couple more. Thanks Nita we really had a refreshing time." 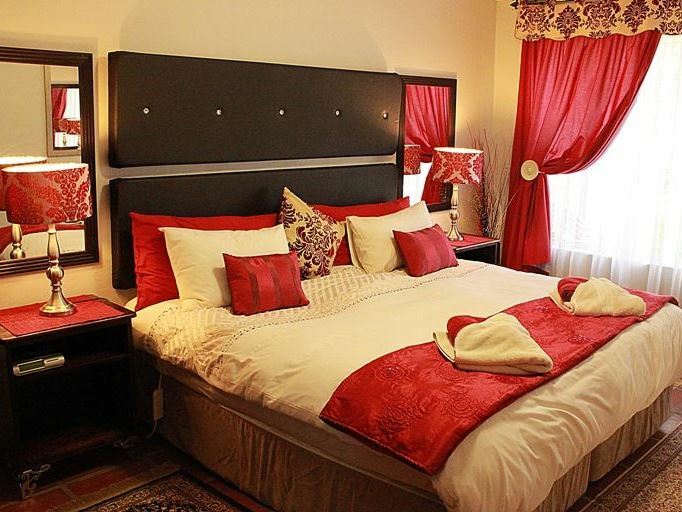 "We had a really wonderful stay at A Cherry Lane. The rooms and units were very comfortable and beautifully decorated. It was definitely a home away from home. Nita is such a warm and friendly person and made us feel very welcome and at home. The dogs were just as friendly and we were very amazed at how disciplined they were. At times it felt like they were our own dogs. The atmosphere was so peaceful and relaxing. It felt like we were far away from the the hustle and bustle of the city and yet we were so close to it. It was really nice to sit outside in thebeautiful gardens and listen to the sounds of the birds and just be in touch with nature again. We will definitely stay at A Cherry Lane again and hopefully next time we will be able to stay a bit longer to enjoy the peace and tranquility.The Crouse and Jeremiah families. 13-15 November 2009." "Pls pass my regards and many thanks to the owners for their helpin locating a mechanic to fix my car. May God continue to bless your establishment."